*Minimum order value £20, excluding standard delivery charges. This offer cannot be used in conjunction with any other offer and may only be used once. 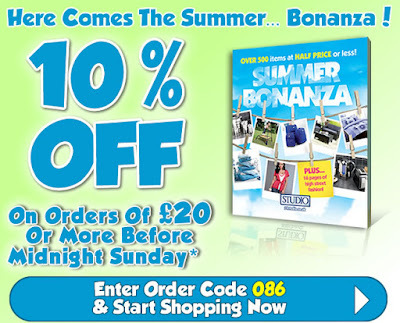 Offer ends midnight Sunday 27th June.